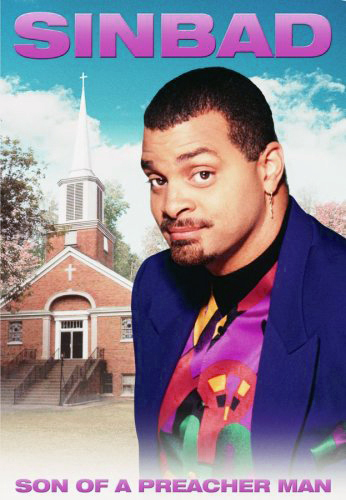 Experience veteran comedian Sinbad as he returns to his college town of Denver and performs at the Paramount Theatre for this next installment of his famed HBO Comedy Specials. 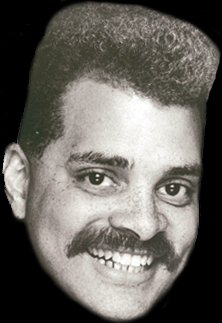 Sinbad: Son of a Preacher Man is a self-styled monologue that comments on the perils of skiing, para-sailing during a bad vacation, fashion trends in lingerie, and more! 0 comments on "Sinbad - Son Of A Preacher Man Soundtrack 1996"